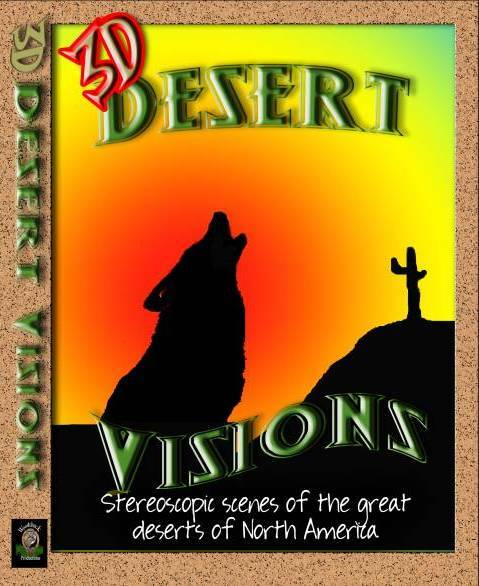 Originally filmed in HD High Definition video with two cameras for the best 3D effect, 3D Desert Visions contains magnificent scenes of the Sonoran desert and the Grand Canyon. See native animal and birds living in their natural environment. See hummingbirds in 3D!